My mom's sickness doesn't always make sense. But do you know what does? On her birthday week, I brought her to the special screening of Wonder Woman, her first 3D IMAX movie. 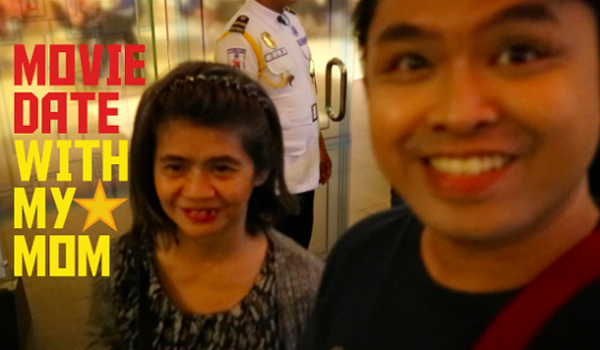 My apologies that the vlog was cut short because I couldn't hold my tears seeing my mom happy.